A spoof Port Vale dancing video created by OVF user Valiant Rising has already accrued hundreds of views just hours after it was posted on YouTube. 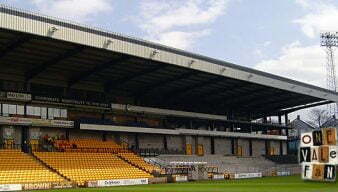 In a wide-ranging phone-in on BBC Radio Stoke, Port Vale chairman Paul Wildes told fans that the club planned to relay the Vale Park pitch and also complete the unfinished half of the Lorne Street stand. Port Vale chairman Paul Wildes will be on BBC Radio Stoke on Thursday evening answering questions from Valiant supporters. 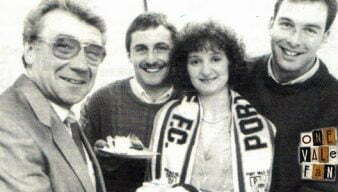 A tweet from Port Vale chairman Paul Wildes has revealed that the co-owner will make a personal gesture of respect to the family of former chairman Bill Bell, who passed away this week. 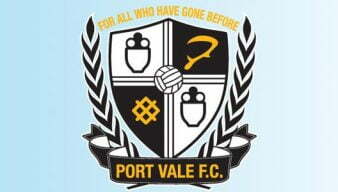 Former Port Vale owner and chairman Bill Bell has died at the age of 81, it has been reported. The Valiants have released the final design for next season’s club crest, following feedback from the fans. The club have also hinted at a kit that will “reflect the rich history and heritage of our club” and will be released next season. Port Vale FC have announced that leading scorer Tom Pope has signed a two year extension to his contract. Port Vale FC has announced that fans have voted overwhelmingly in favour to change the club crest for the 2013-14 campaign. Vale eyeing two more arrivals? Chairman Paul Wildes has told the Sentinel that the club may seek to bring two youngsters into the squad on deadline day although Wildes is unsure if the deals can be completed in time. 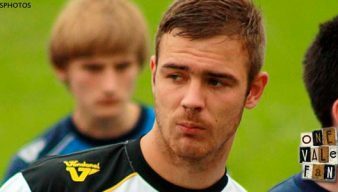 The chairman of Port Vale and Peterborough have denied that Vale striker Tom Pope is set to move to the Championship side. 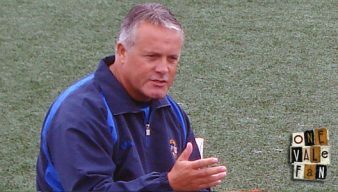 Sky Sports News are reporting that Port Vale Chairman Paul Wildes has paid for the club to visit the FA’s elite facilities after the recent bad weather caused disruption to the team’s training sessions. 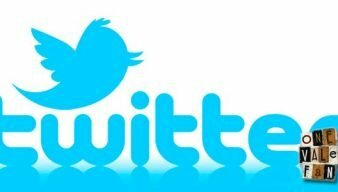 A tweet from Port Vale FC co-owner Paul Wildes has claimed that the club will announce another major signing on Friday. 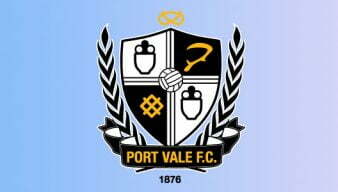 Port Vale FC’s new owners are asking Valiants supporters to have their say on whether the club should adopt a new club crest for the 2013-2014 season. Port Vale chairman Paul Wildes says that although recent arrivals Lee Hughes and Darren Purse are at the veteran stage of their career the club may now look to bring in some more players with potential to improve in the future. 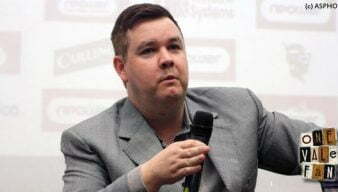 Port Vale co-owner Paul Wildes has tweeted claiming that the club will announce a “big signing” on Tuesday.